Milk Chocolate Peanut Butter Smidgens - 1/2 lb. 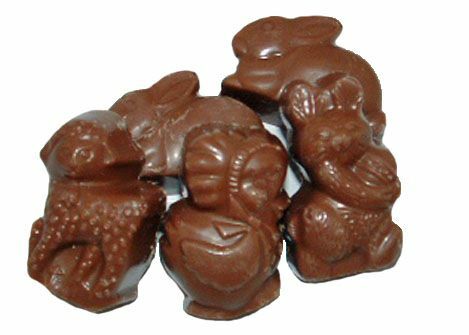 A half pound of milk chocolate spring characters with smooth peanut butter filling. Approximately 19 pieces.